Test your skill with the Coca Cola Challenge. Anyone with skill and precision can play this funfair classic! Don’t miss out on this Victorian Stall for your event. 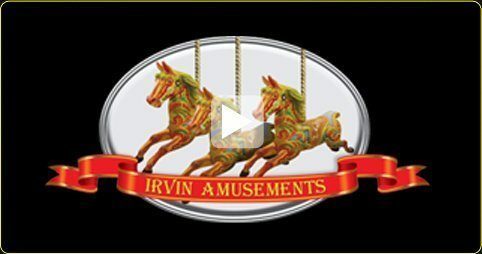 It’s pure fun and entertainment from Irvin Amusements. If you are interested in this Victorian Stall or if you are interested in any of our funfair rides for hire, please contact Irvin Amusements. 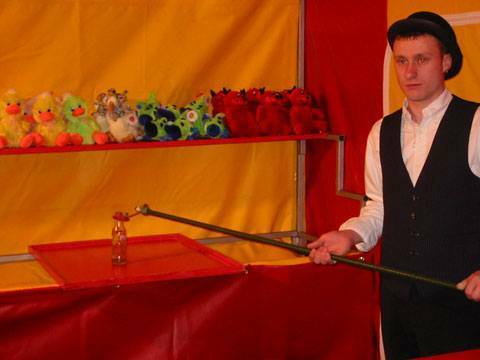 Irvin Amusements offer a number of rides and stalls to hire including Shoot The Duck – Cork Shooting.